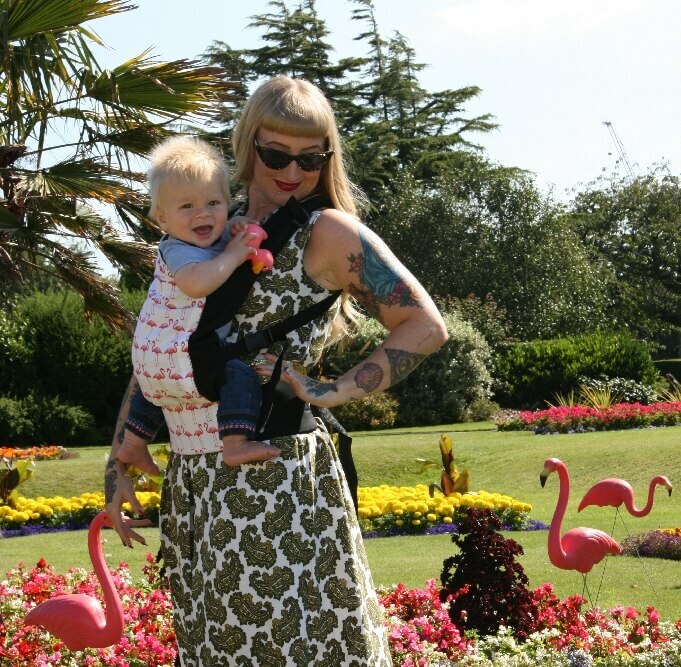 The Tula Free to Grow Coast Overcast is the perfect baby carrier for warm summer weather. It has the same functions as the standard Tula Free to Grow model but is made of mesh fabric for better airflow. LIMITED EDITION! 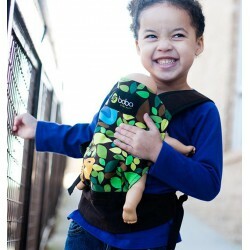 Tula Free to Grow Carrier is an ideal baby carrier to immediately carry your child from birth. It has an ergonomic design and grows with your child. 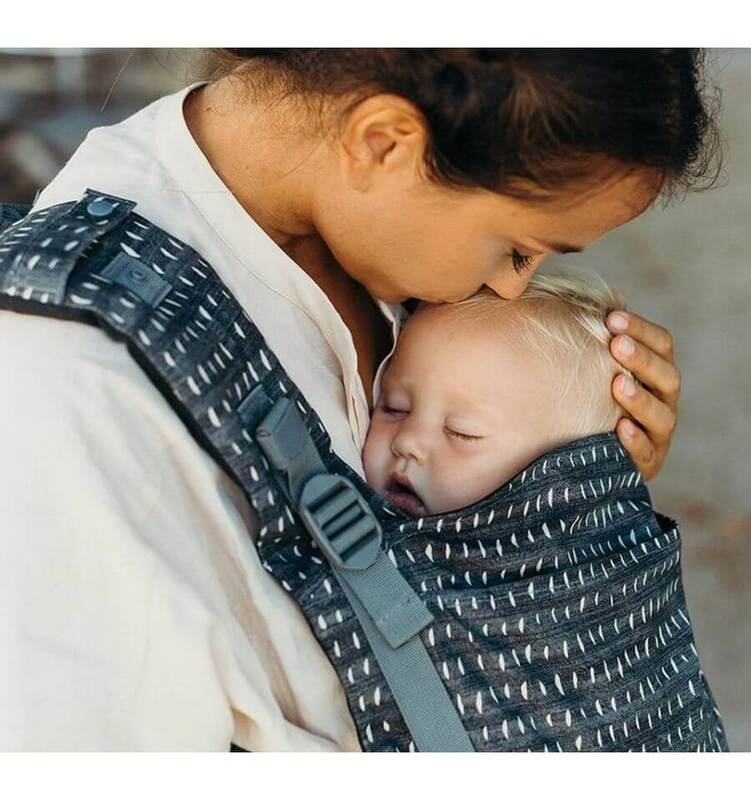 You can use the Tula Free to Grow baby carrier for a long time till your child has clothing size 86. Furthermore, you do not need an insert to carry a newborn. The Tula Toddler Carrier is an ergonomic child carrier with an extra wide and long back panel - ideal for carrying a toddler or preschooler. The Tula Coast Beyond is made of breathable 3D Air Mesh lining which keeps your baby cool all-year round. The carrier is ideal for warmer temperatures or active lifestyle. The Tula Toddler Carrier is an ergonomic child carrier with an extra wide and long back panel - ideal for carrying a toddler or preschooler. The Tula Coast Marble is made of breathable 3D Air Mesh lining which keeps your baby cool all-year round. The carrier is ideal for warmer temperatures or active lifestyle. The Tula Toddler Carrier is an ergonomic child carrier with an extra wide and long back panel - ideal for carrying a toddler or preschooler. The Tula Coast Rainbow Stars is made of breathable 3D Air Mesh lining which keeps your baby cool all-year round. The carrier is ideal for warmer temperatures or active lifestyle.